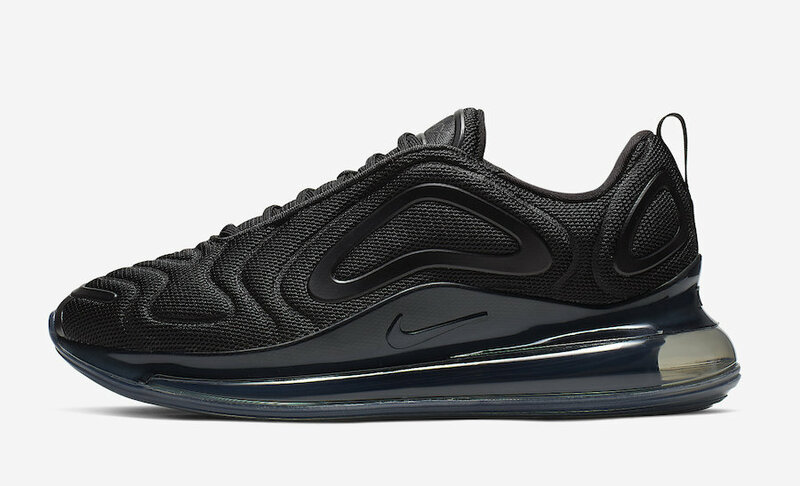 The ” Triple Black” color scheme is one of the classy and beloved one, Nike has been using it to dress its most of famous silhouettes. 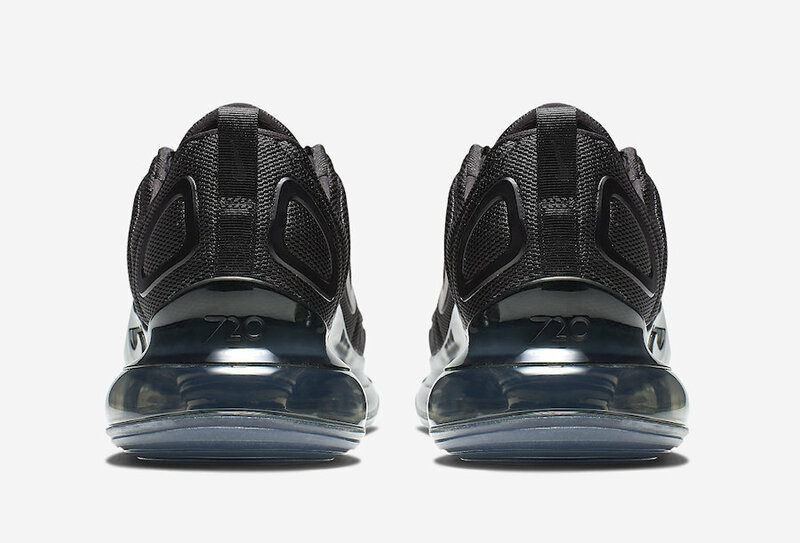 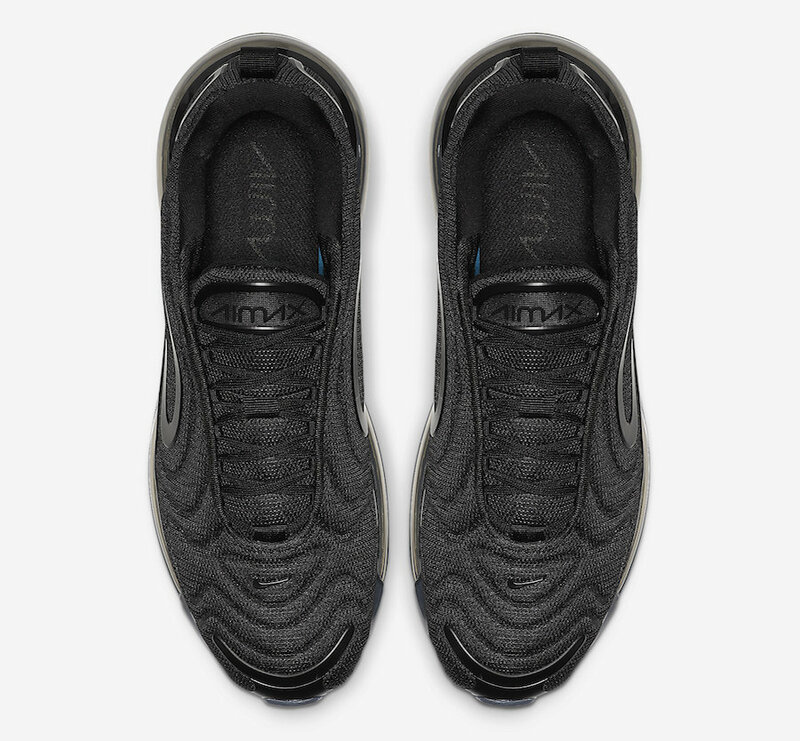 The new Nike Air Max 720 silhouette is receiving his color, it comes featuring an all-black mesh upper and a plastic molded overlays, covered in black as well. 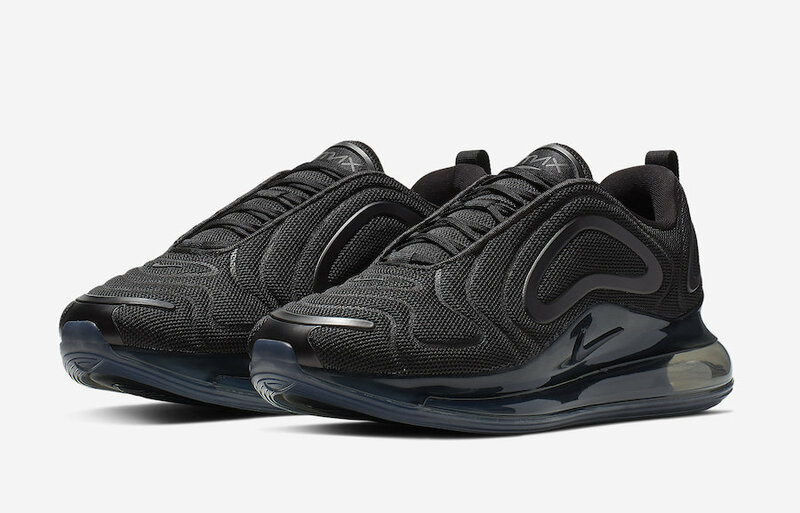 The back Nike branding and an Air Max Sole unit complete this elegant design. 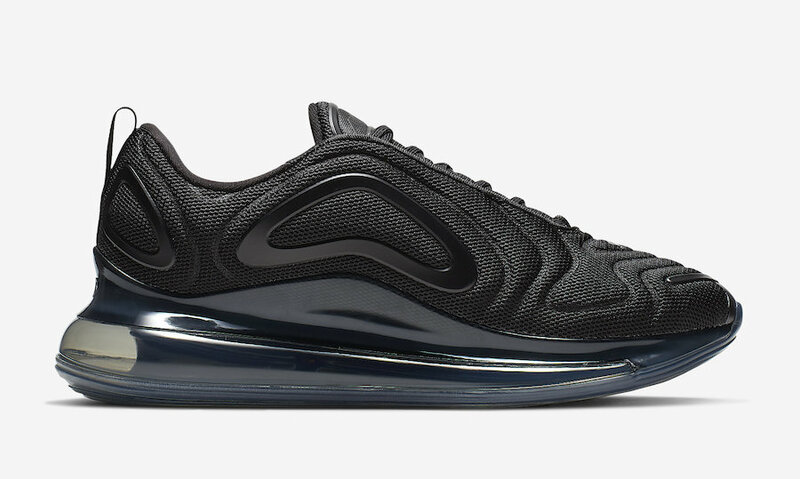 This Nike Air Max 720 ” Triple Black” is coming very soon at select swoosh brand retailers and Nike.com. 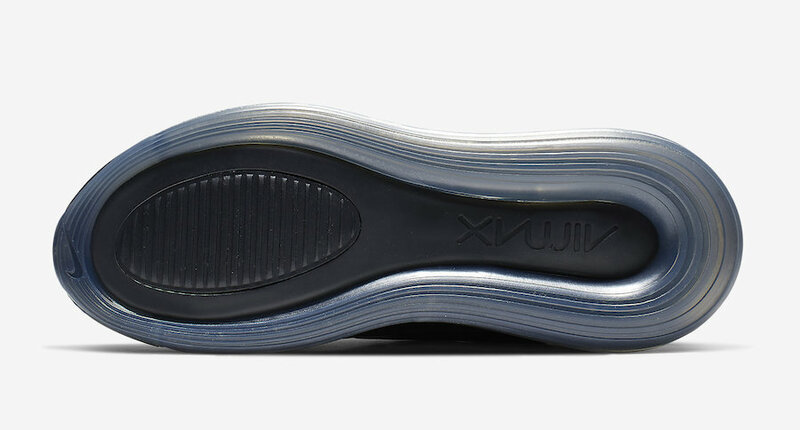 Be sure to grab a pair for yourself, the retail price tag is set at $180 USD.